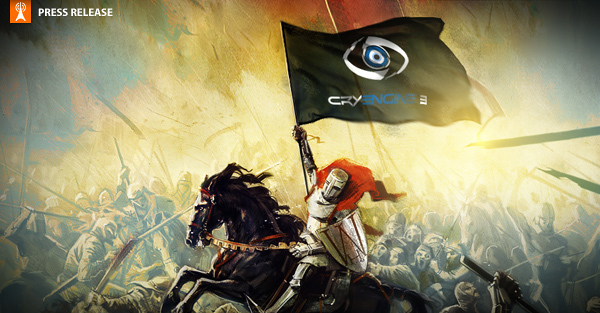 Crytek GmbH (Crytek) and Warhorse Studios are happy to announce that they have closed a licensing deal for Crytek’s proprietary all-in-one game development solution CryENGINE®3. Founded in fall 2011, Warhorse Studios was formed by videogame industry veterans with a vision for better, more productive environment for game development. The studio is currently working on its first project. Warhorse Studios is based in Prague, Czech Republic. More information can be found on the company website at http://www.warhorsestudios.cz.